Twenty years ago I was in high school, when this assumption has already been evident for me. Now, we all know that there are some people questioning global climate change (if it is happening at all! ), and then others are considering it as straightforward result of a conspiracy theory. The situation, however, is that weather extremities cannot be denied, because we all are feeling the changes on our own skin from season to season, from month to month. 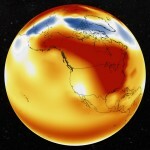 2015, for instance, was the hottest year of the Earth’s surface since 1880; ever since there is available authentic, modern data on world temperature. 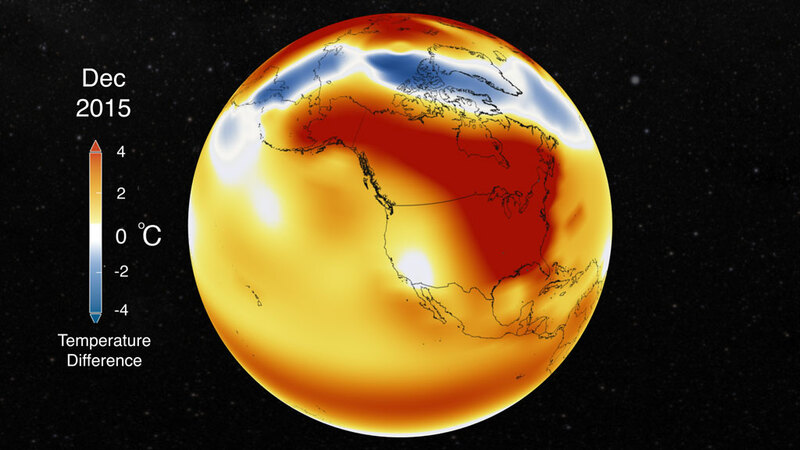 And according to the NASA animation it really looks as if there is a strong trend emerging: our climate changes much faster compared to the scale on geologic periods of climate change. 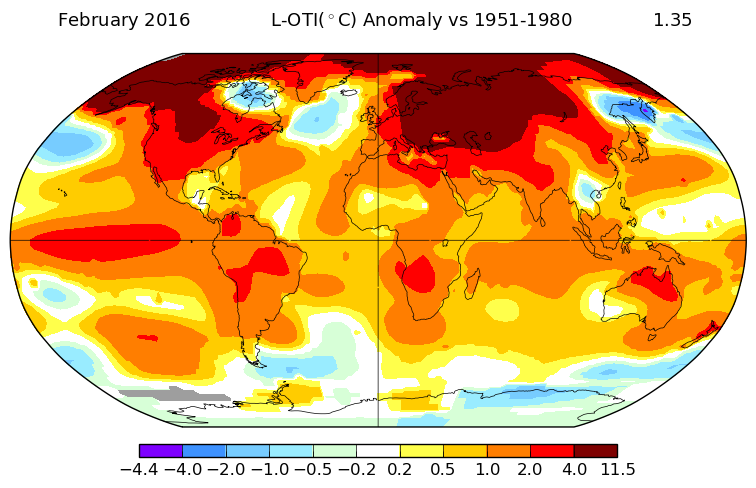 For other surface temperature anomalies or trend maps click here.